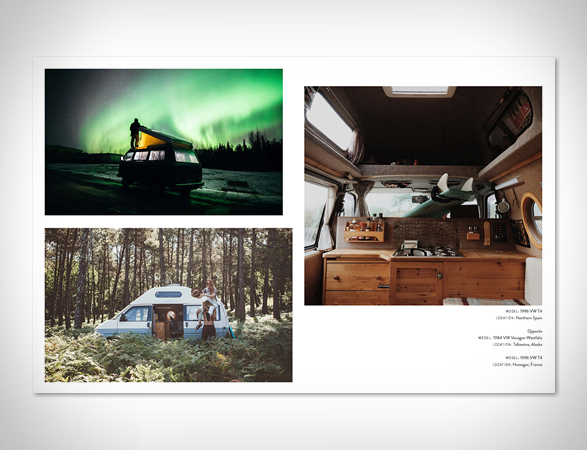 The #VanLife phenomenon is all the rage lately, a fascination with conversion vans built to take adventurers into the wild. 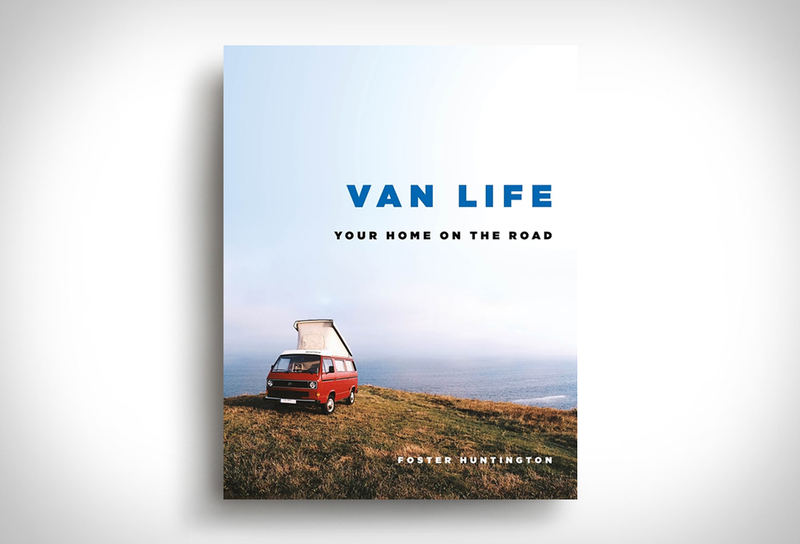 The man who coined the term in the first place, Foster Huntington, first created the hashtag as he chronicled his adventures living in a van while driving it across the country. 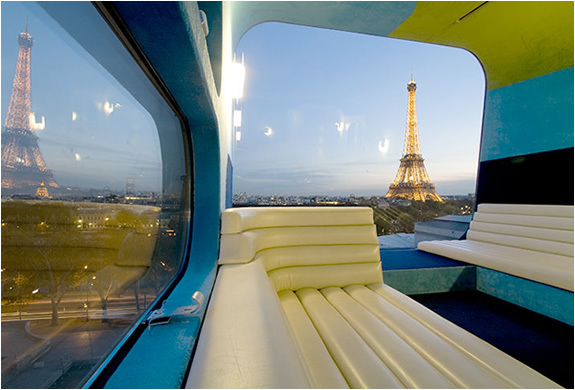 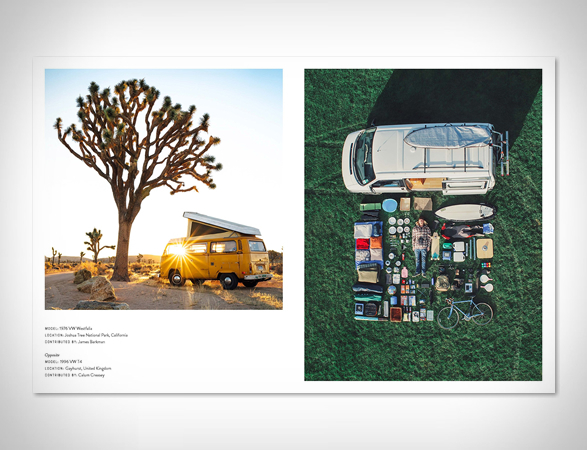 In his new book "Van Life, Your Home on The Road”, Foster showcases hundreds of funky vehicles, awe-inspiring landscapes, and cleverly designed interiors in tiny spaces from around the world. 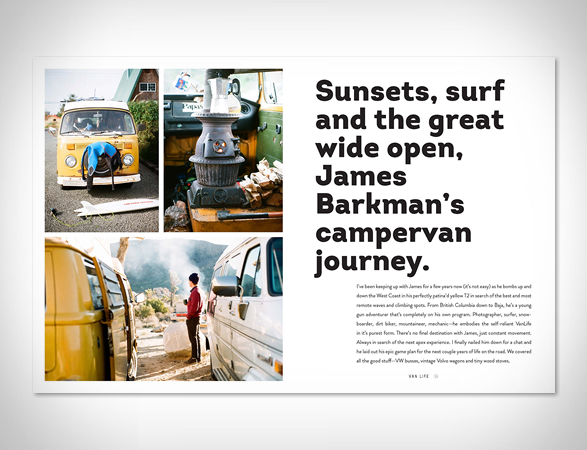 The perfect coffee table book for anyone who daydreams about living on the open road.